Nephi, our holiday light magician shared that the trick to doing colored lights and still make them look bright is to mix in a white light between each colored light. I never would have thought of that, but I thought it was good information to pass along......in case you are in the midst of trying to hang lights right now. It's pretty hard to beat an all white set up, though. Kara does all white at her place and it's classy as can be. 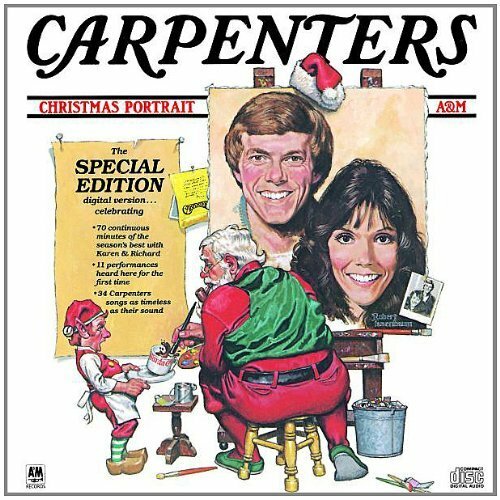 Carpenters Christmas Portrait....a childhood favorite. 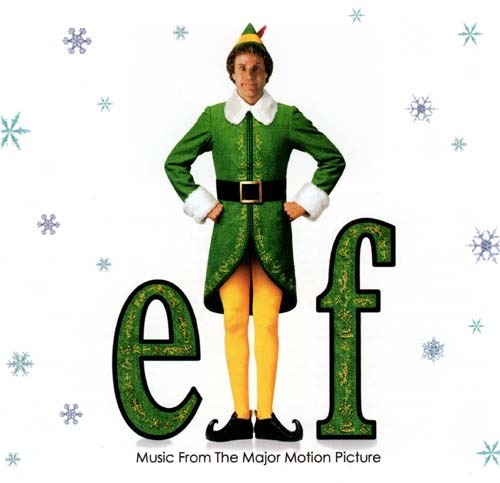 The Elf soundtrack always puts a smile on my face. 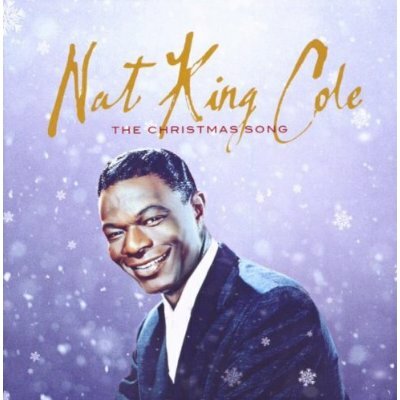 Nat King Cole's Christmas album is my man's favorite. New out this year if you're looking for a hipper spin on Christmas tunage. And you can't go wrong here. Perfect when you are entertaining to play in the background. All this tunage can be found on itunes or amazon! Hope you have a great day! I best be gettin' to trimmin' my tree. Love your lights Bri! They look awesome! 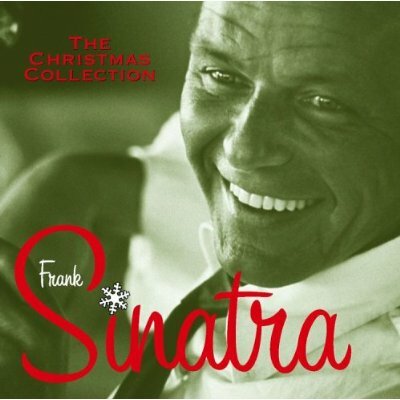 And love all that fun Christmas tunage! I should get the Elf soundtrack! I don't believe I have it! What a great tip! 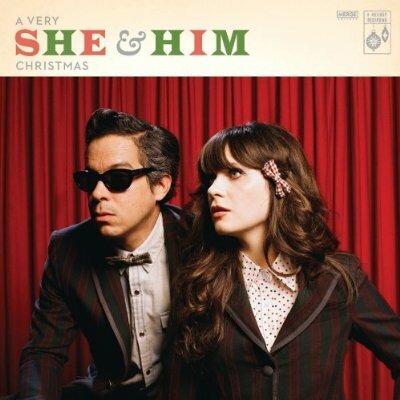 Love the She and Him album! Ah, this post makes me excited for Christmas! Your lights look great - that's actually my favorite combo, red, white, and green (viva la Mexico!). Your Thanksgiving leftover sammies are making my mouth water - I'm a tad bit bummed to have missed not only Thanksgiving, but all its glorious leftovers.